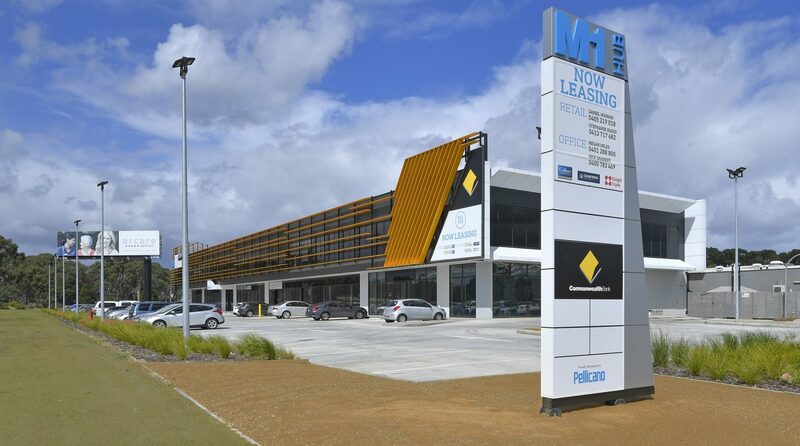 This brand new development offers a mix of office and retail tenancies, providing an exciting new destination within M1 & M2 Industry Parks and the Dandenong South area. 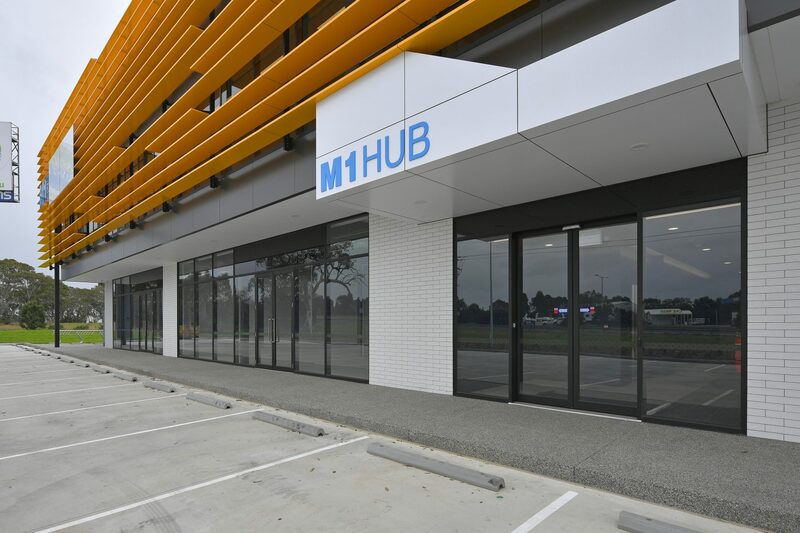 The office component is situated on Level 1 via the secure lift lobby. 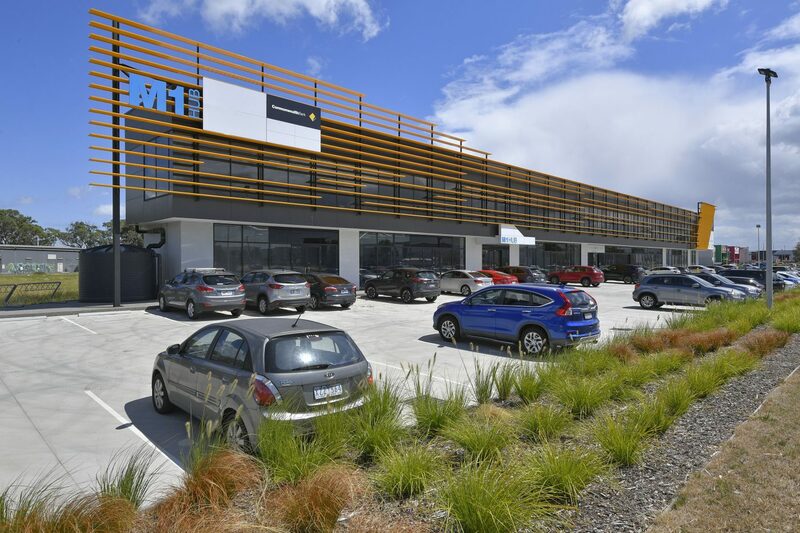 Offices start at 150m² and can be combined to suit larger requirements. 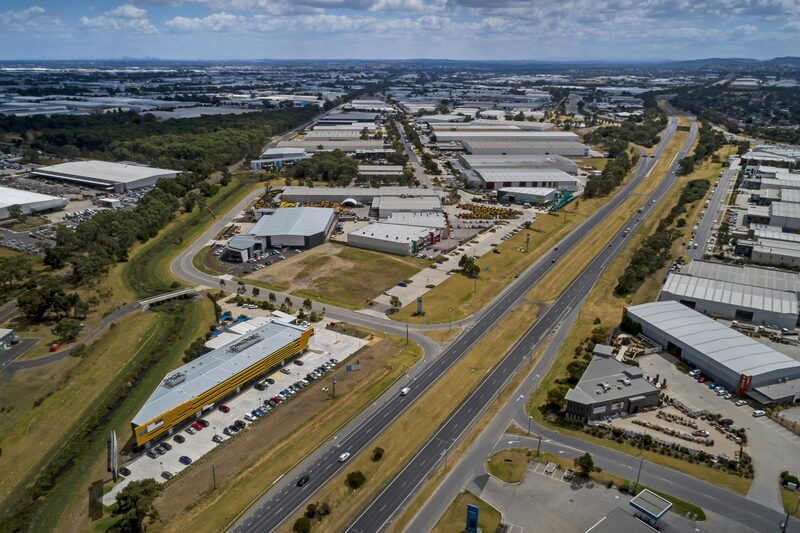 With a total net lettable area of 1,415m² M1 Hub will suit all types of businesses, large or small.